With the summer heat rolling in, we are all looking for any way to cool off, and what sounds like a better solution than frozen hot chocolate! 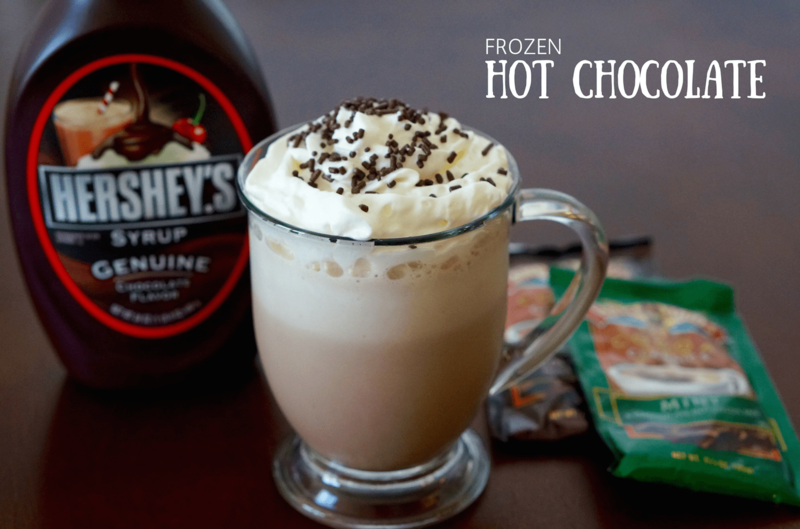 After searching around the internet, I found that there were many different frozen hot chocolate recipes. After much trial and error, I ended up making my own frozen hot chocolate recipe that I believe is the best combination of easy-to-make and amazingly delicious. Step 2: Put 1 cup of ice, 1 cup of milk, 1/2 tbsp of chocolate syrup, and hot chocolate mixture (from freezer) into a blender. 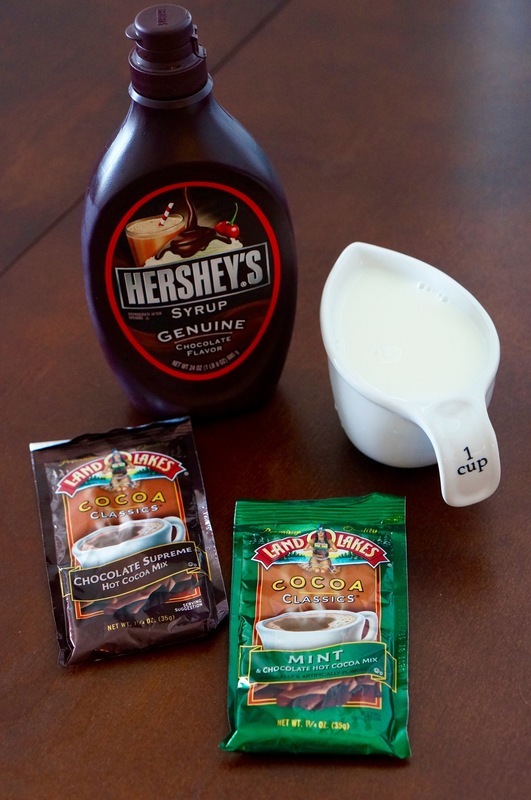 The first think everyone always asks is “how is this different than chocolate milk?” At least to me, hot chocolate mix has a very distinct taste that is different that chocolate milk. This has to be one of my favorite dessert drinks. 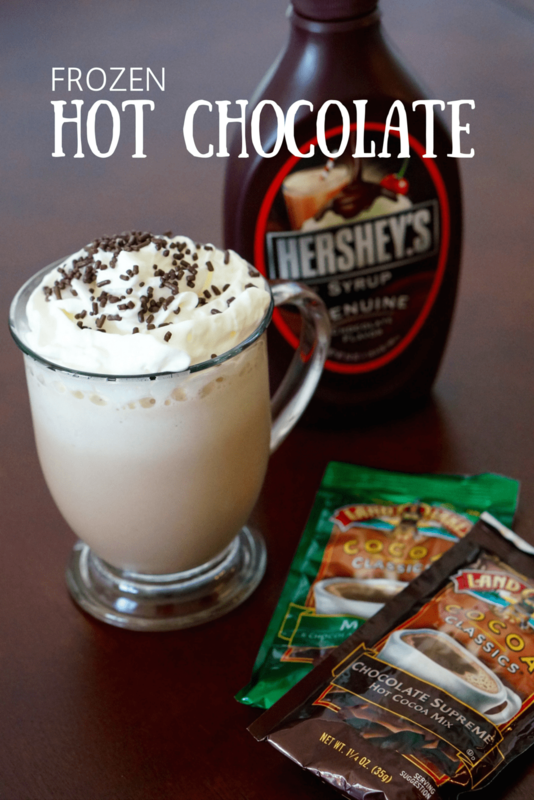 I am actually not a big fan of hot chocolate (because I always burn myself), but this alternative is perfect because it has all the taste without the chance of burning yourself. I also personally think that you can taste the chocolate better when it is cold. If you try it out be sure to let me know what you think!